Karitoonz: I'm A Goin to Disney! I'm A Goin to Disney! Hey y'all! 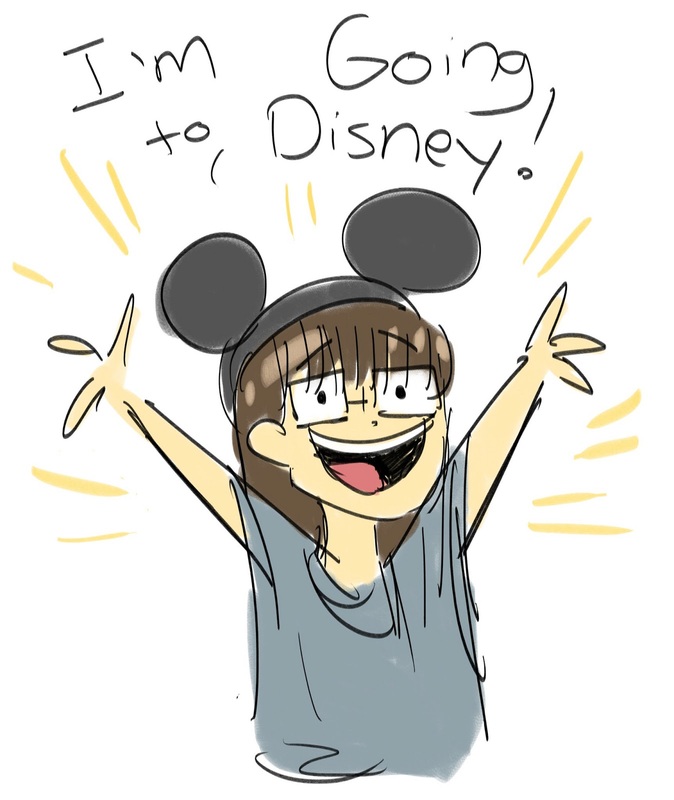 I just got off the phone with the Disney recruiter, and I found out that I got the Disney Story Internship!!!! I.....WOW WOW OH WOW! I am so excited right now guys!!!! Praise God for His provision and His amazing blessings! It still feels like it is a dream! Congrats! Best luck there, and I can't wait to see your projects!!! Congratulations! I cant't say I'm surprised your very talented! Congrats! That's such exciting news!